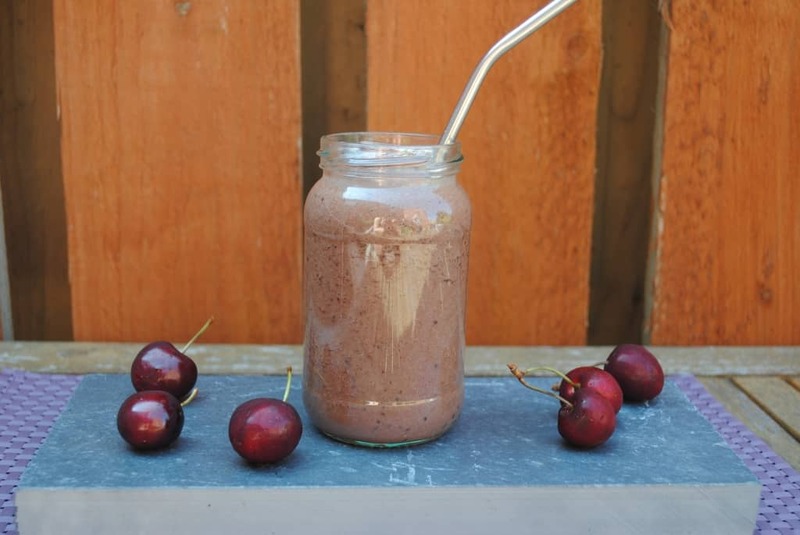 Waking up and having something chocolately for breakfast seems so indulgent, but this chocolate cherry smoothie tastes more indulgent than it actually is, as it is very healthy. I think that adding a frozen banana to smoothies makes them so much better, as it tastes more like an ice cream milkshake, but you can use an unfrozen banana too. 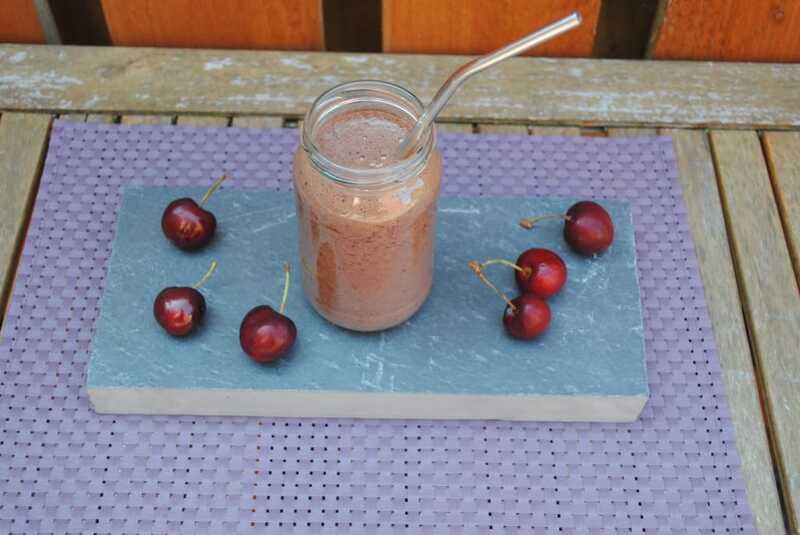 I always love the combination of chocolate and cherries, which is why I have been having this smoothie a lot recently. It is so quick to throw together, that is makes a really good snack or as part of a balanced breakfast. I shall be posting lots more smoothie recipes before summer is over. 1) Put all the ingredients in to a food processor and blend until smooth. What is your favourite smoothie combination? Leave a comment below. I made this smoothie in my Froothie Optimum 9400 which I am still loving. I use it every morning to make my green smoothies and it blends everything up perfect. Sometimes frozen bananas can be difficult to blend up, but the Froothie is so powerful that it didn’t have any problems with it. 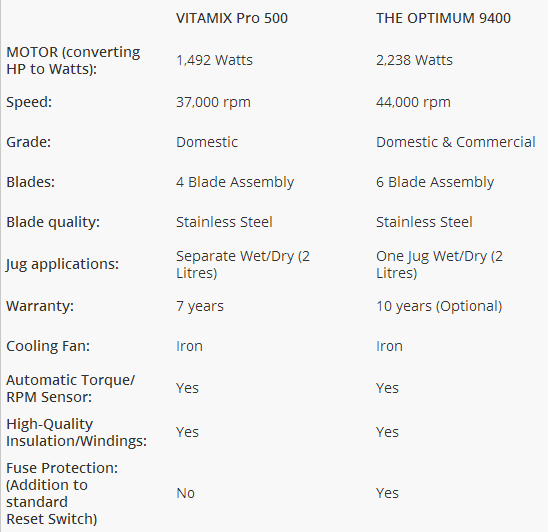 It is much more powerful than the Vitamix too. I am going to be giving one of these away very soon. They need to be somewhere inbetween just bought and banana bread ripe ideally. Perfect thank you! Is there a correlation between the ripeness and the intensity of the banana flavor? Like for your “chocolate ice cream” recipe I don’t want it to taste like banana so would I want those to be less ripe or does it matter? Yes, the riper it is the more full of flavour it is. But if it is not ripe, it is harder which means it doesn’t blend as well and isn’t as sweet (the reason for using it). Banana and strawberry is a great combo! 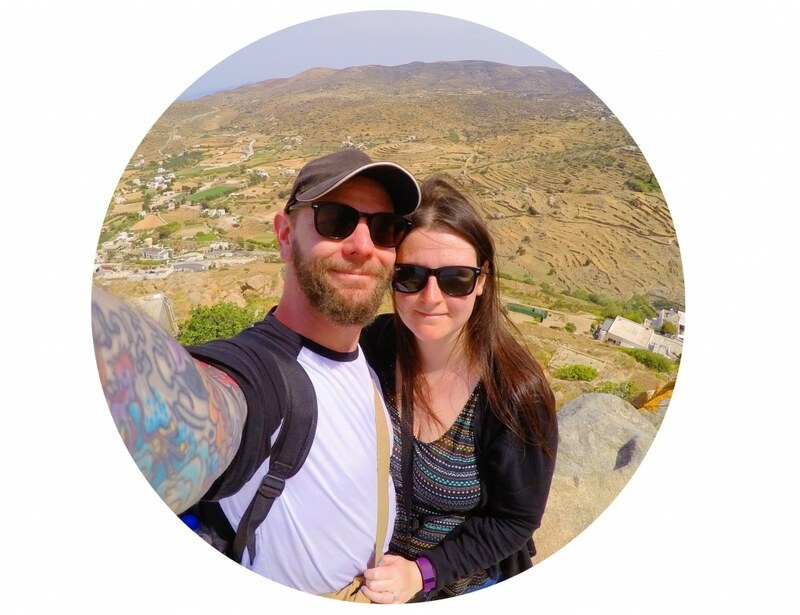 Hi Dannii, this is a great recipe. Like what you have recommended, I already used a banana together with the chocolate and it tastes great. I would like to try your recipe with the cherry as well as an addition to our collection. Feel free to drop by to our site and check our recipe.